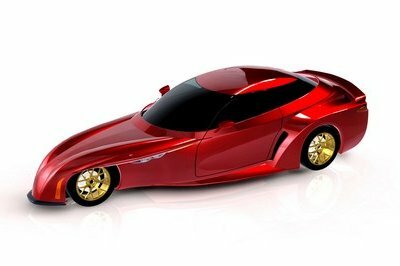 Launched in 2012, the 86 is a sports car that resulted from a collaboration between Japanese manufacturers Toyota and Subaru. 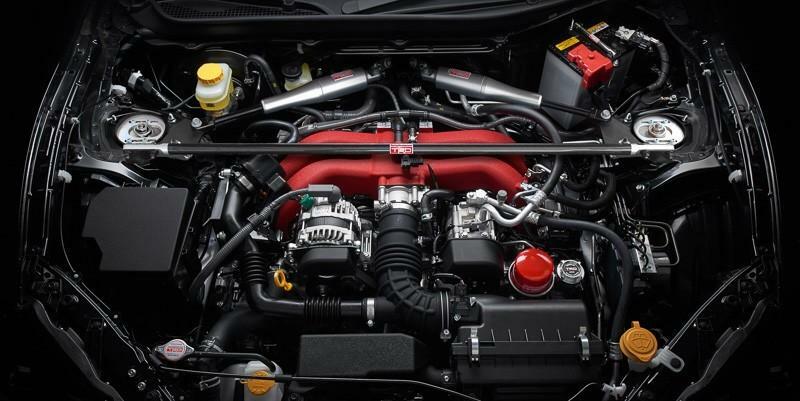 Launched alongside its identical siblings, the Subaru BRZ and Scion FR-S — the latter discontinued in 2016 — the 86 is sold globally with a Subaru-developed, 2.0-liter boxer engine and either a manual or automatic transmission. 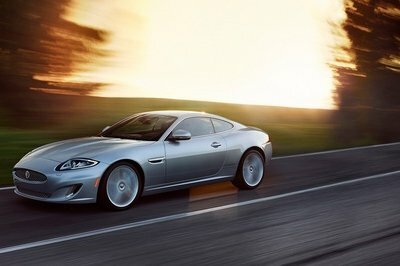 The coupe was updated for the 2017 model year, receiving revised exterior elements, various interior upgrades, chassis tweaks, and a mild power bump for models equipped with the manual gearbox. 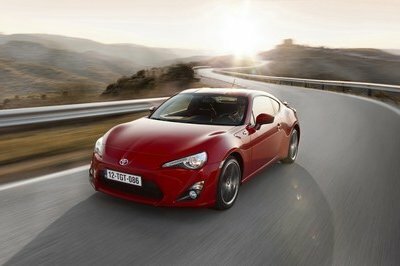 Less than six months have passed since Toyota unleashed the upgraded 86, and the brand’s performance and motorsport division, Toyota Racing Development (TRD), has already launched its very own package for the coupe. Consisting mostly of a race-inspired body kit and a handful of chassis options, the new TRD upgrade is perfect for those looking to turn their 86s into a car more suitable toy for weekends at the race track. Unfortunately, the package comes with two drawbacks. Those that were hoping for a more powerful engine will be disappointed, while those who are anxious to place an order need to know that the upgrade isn’t available outside Japan as of this writing. Toyota will most likely make it available in other markets as well, but until that happens, let’s have a closer look at what it brings to the table. Continue reading to learn more about the Toyota 86 TRD. What makes the Toyota 86 TRD special? Up front, the first new element that catches the eye is the larger, sportier spoiler that extends underneath the main grille. Finished in black rather that standard body color, the splitter extends toward the sides, giving the coupe a racier look. TRD also added LED daytime running lights and black inserts with tiny winglets below the turning signals mounted on the wheel arches. Moving onto the sides, we can see black front fender inserts instead of the usual body-colored ones. The upper section of the doors and lower section of the quarter window are also finished in black, as is the lower side mirror, for a more cohesive look. There are sportier, black-painted side skirts, rear wheel arch black trim, and five-spoke 18-inch, forged aluminum wheels finished in a light gold tint. TRD also offers two additional wheel designs, both in 17-inch size. 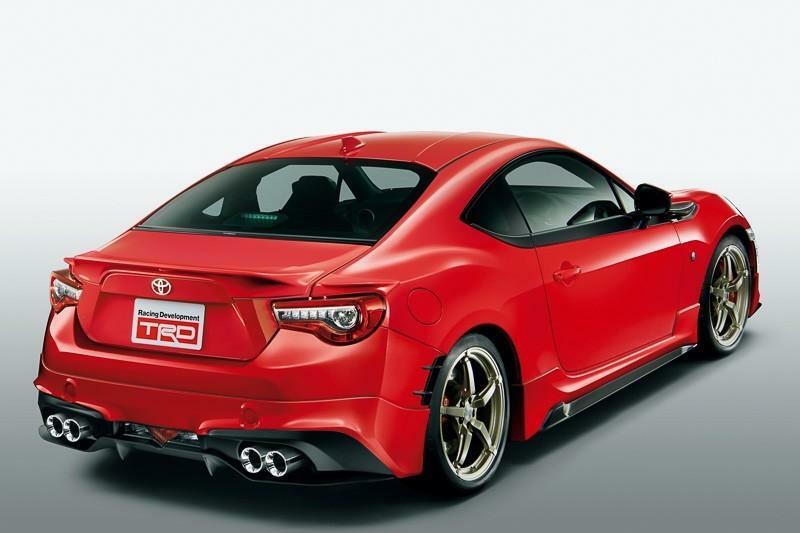 Around back, the TRD-modified 86 sports a race-inspired diffuser with larger, quad exhaust pipes and a slightly revised bumper with a more angular shape. There’s also a body-colored spoiler atop the trunk lid, but TRD offers a carbon-fiber wing as an option. Much like all TRD packages for the 86, this one leaves the drivetrain unaltered. 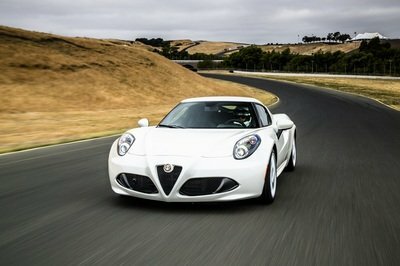 Output sits at the standard 205 horsepower and 156 pound-feet of torque. As a brief reminder, Toyota added five extra horses and five pound-feet to the 2.0-liter boxer engine with the 2017-model-year update. 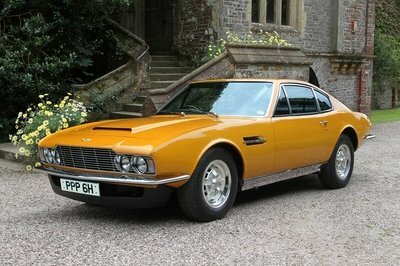 That added oomph comes only with the manual transmission, though. The 86 is equipped with a Torsen limited-slip differential that distributes power to both rear wheels. But, while output remained unchanged, TRD offers adjustable coilovers and a new front tower brace as options. There’s no word on pricing and for the time being it seems that the kit is only available in Japan. We’ll be back to update this section as soon as we know more. Read our full review on the 2017 Toyota 86 here.